Quantitatively, this is the second largest portion of the website, after the Record. 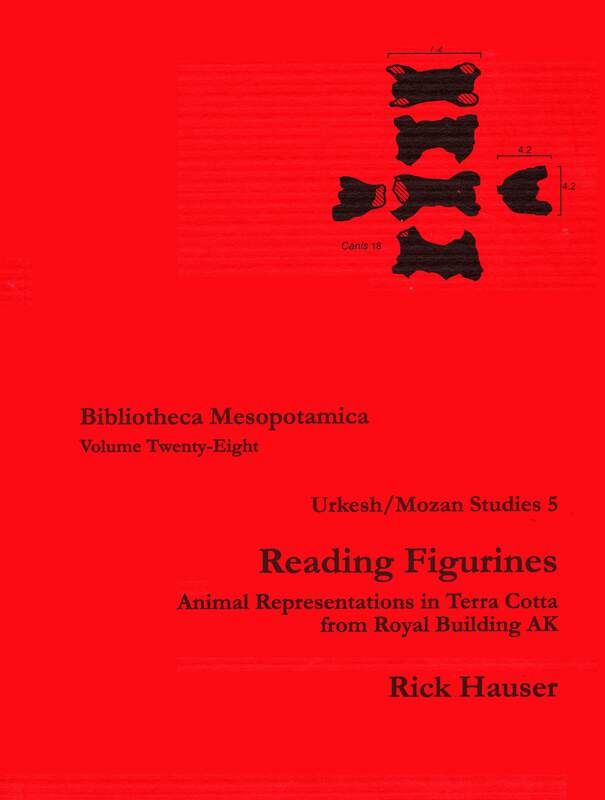 It includes the full online version of the volumes that constitute the official series or reports and studies on the excavations. 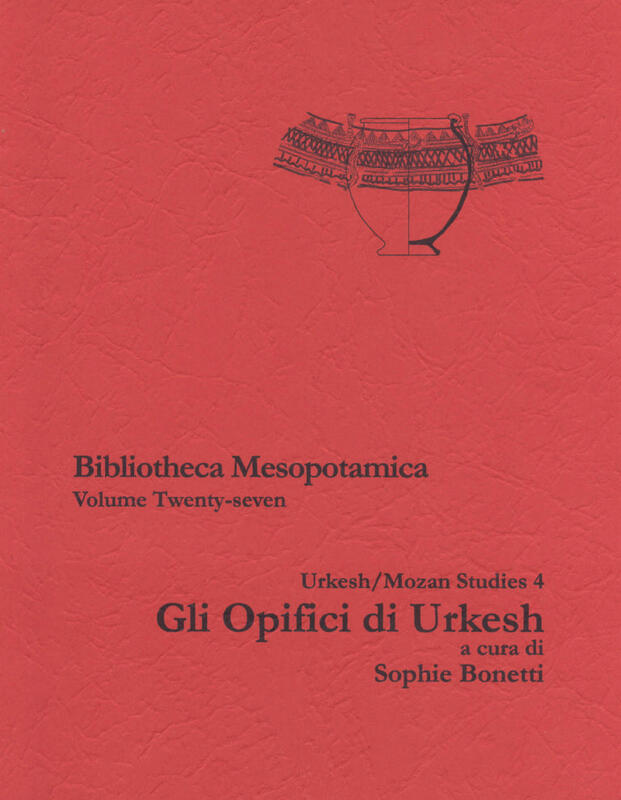 The volumes are available in book form from Undena Publications. CDs are also available from the same publisher at nominal cost; they offer higher resolution versions of all graphic files. 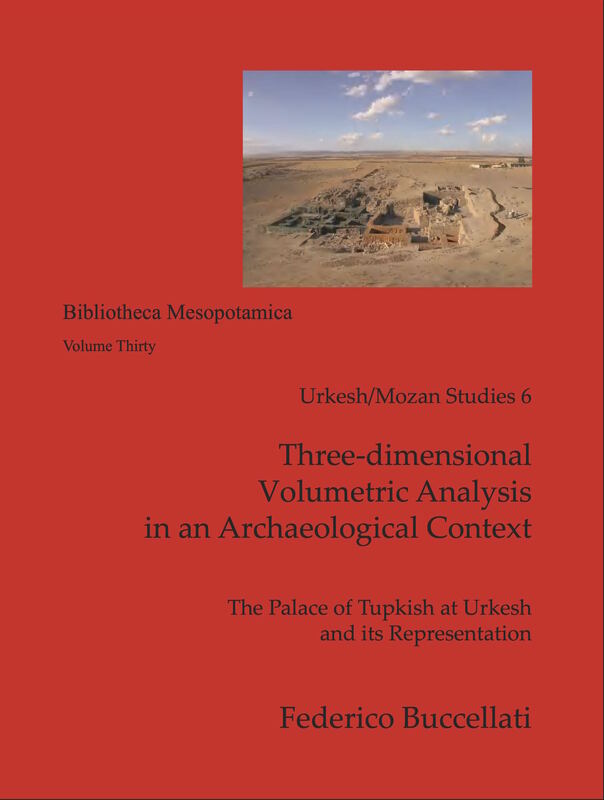 The major series is entitled UMS  Urkesh/Mozan Studies: it presents traditional reports on various aspects of the project, including both the ancient dimension (Urkesh) and modern persepctives (Mozan  e.g., geomorphology or ethnography). 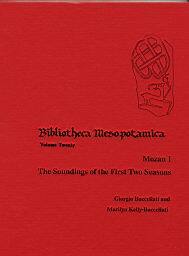 The Soundings of the First Two Seasons. 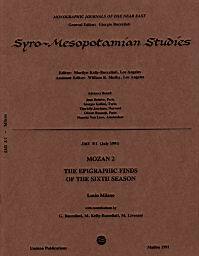 The Epigraphic Finds of the Sixth Season. 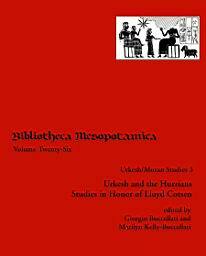 A volume in Honor of Lloyd Cotsen. Conservazione e restauro a Tell Mozan. 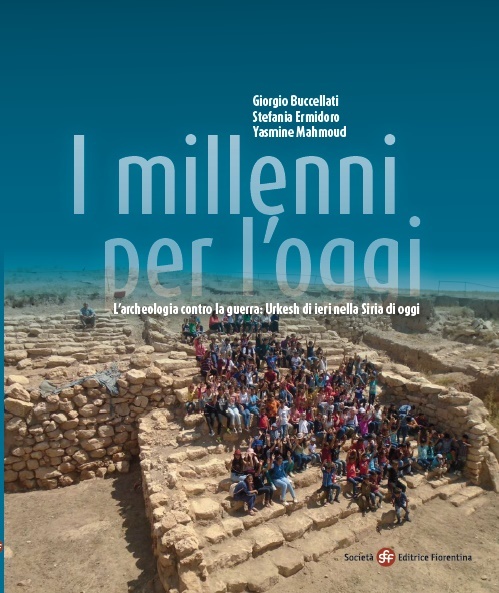 All'origine della comunicazione e della comunità nell'antica Siria. Firenze: Società Editrice Fiorentina, 2014. 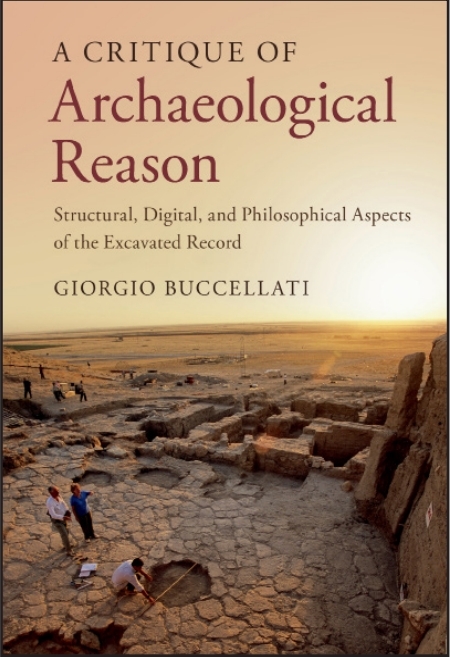 All'origine della comunicazione e della comunità nell'antica Siria. Arabic translation. L'archeologia contro la guerra: Urkesh di ieri nella Siria di oggi. 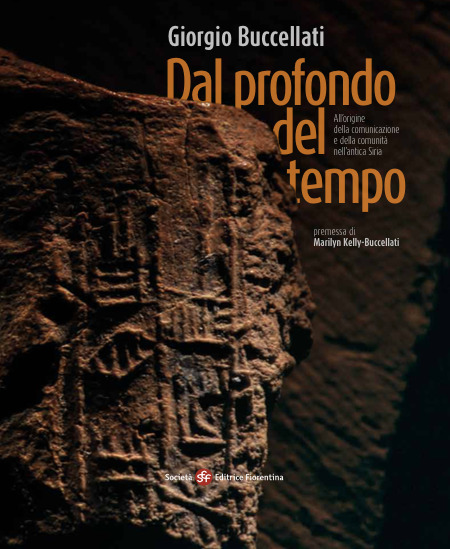 Firenze: Società Editrice Fiorentina, 2018. 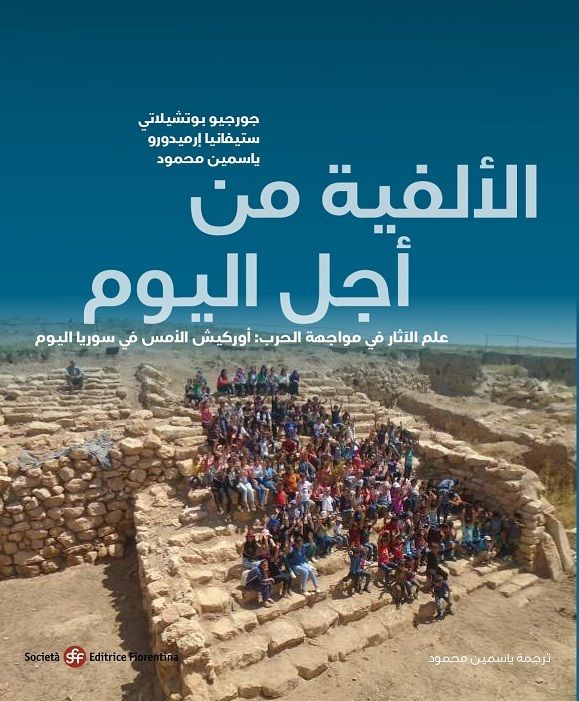 L'archeologia contro la guerra: Urkesh di ieri nella Siria di oggi. 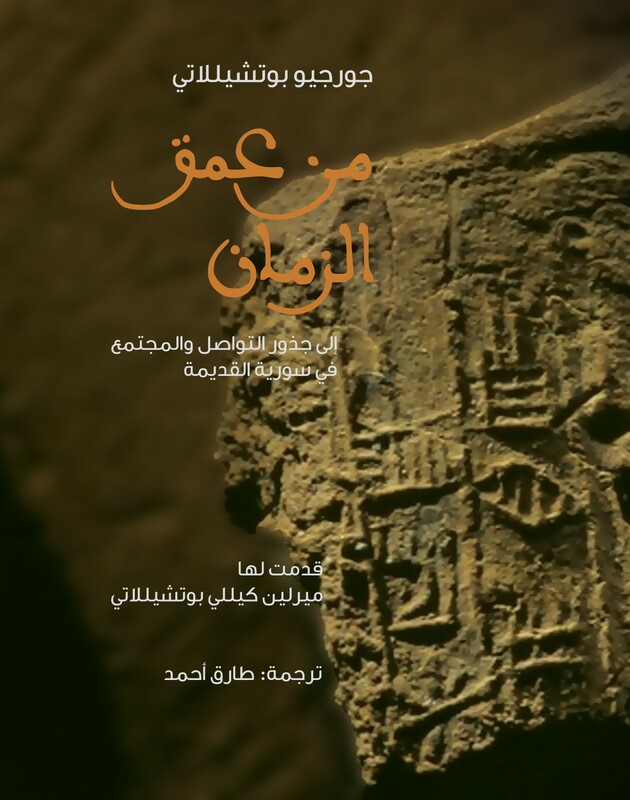 Arabic translation.